The Nicolas Cage comedy “Army of One” is so ripe for Red State ridicule you expect Michael Moore to show up playing himself. The true story of a Colorado man who decides to take out Osama bin Laden bursts with flyover country cliches. Gary Faulkner loves his country so much it leaves him winded. He’s your cousin who chants “USA!” throughout the Olympics until his voice gives out. He also may need counseling, to be frank. “Army Of One [Blu-ray] ” avoids outright mockery. It balances Gary’s nutty antics with a big, pure heart. He’s like a St. Bernard, all sloppy kisses and big paws leaving mud on the living room carpet. If only “Army of One” packed the laughs the subject matter promises. Cage is Gary, a handyman without a steady gig or home to call his own. 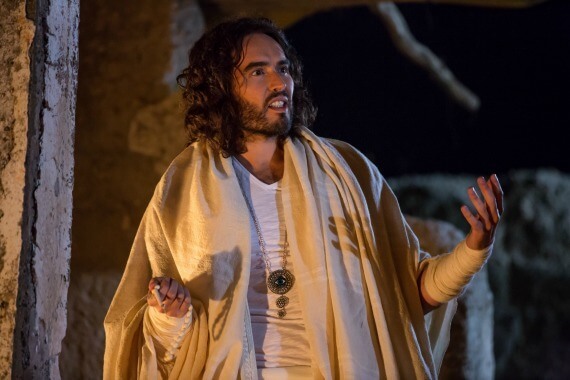 He’s struck by a vision of God one day in the unlikely form of Russell Brand. The Almighty delivers one simple commandment. Find bin Laden and bring him back alive. Thou shalt not kill, you know? Gary isn’t a Navy SEAL. He’s just a middle-aged guy with an active imagination. Yet, if you’ve followed the headlines, he gets closer to the world’s most wanted man than anyone could have expected. His mission doesn’t quite go according to plan. And then there’s Marci (Wendy McLendon-Covey), an old flame with whom he reconnects right before God comes a-calling. Their courtship is clumsy and adorable. Any sane man would give up his bin Laden hunt to settle down with her then and there. Cage, as is his wont when challenged, commits wholeheartedly to playing Gary. His voice never resembles the actor’s sleepy tones. His gestures suggest a man with a half dozen impulses firing at any one moment. Few of which should be trusted. Gary is hot tempered but sweet, a decent soul who finds day-to-day living impossibly complex. He also can’t be told he can’t complete what he sets his mind out to do. That’s the American spirit, after all. Director Larry Charles (“Borat”) lets Cage loose, but he doesn’t give him enough comic material. The star generates some mild yuks. A few sequences crackle with unfulfilled potential. After a while, you stop expecting comic gold and settle for a chuckle or two at best. FAST FACT: The real Gary Faulkner had a gun, a sword and a pair of handcuffs on him when he was arrested in Pakistan attempting to cross into Afghanistan to complete his mission. Brand spikes the punch in his usual fashion, but the restraint used in his appearances is just what the project needs. So why aren’t we laughing? “Army of One” could have piled on Gary, both mocking his determination and patriotic zeal. It so badly wants us to see him as a good hearted soul it sabotages and darker comic instincts. 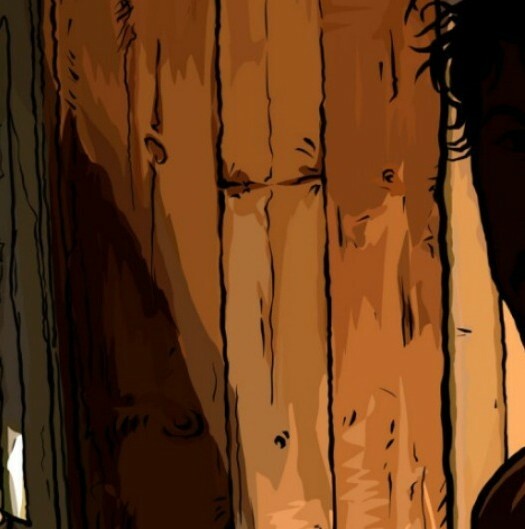 We’re left with a toothless satire, and a character study that plays out as sweet but false. It’s impossible not to expect greatness from “Army” when it assembles Cage, Charles and a story so outlandish it must be true. Let those expectations float gently back to earth, and you’ll take some modest pleasure from this straight to video lark. “Army Of One [Blu-ray] ” is available starting Nov. 15.